He just might be her savior...or her downfall. Alex Romano is being blackmailed by the Pyramid—an elusive international organization of assassins every cop in the world is after. When Alex tries severing ties with them they refuse to let her go. The darkly dangerous detective she’s irresistibly drawn to is her only hope of staying out of jail. He just might be her savior...or her downfall. 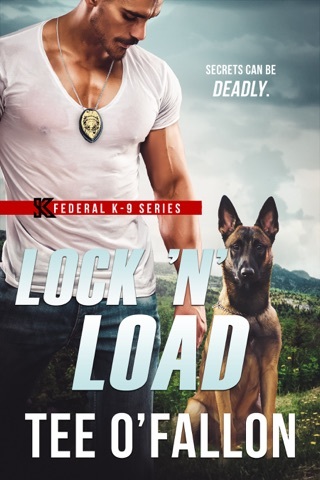 If it’s at all possible I loved this new suspenseful cop romance even better than the first one in the series, but I think it was helpful to read these books in order because of secondary characters in this story. Alex, a woman with a battered past and raising a sick child on her own, lies on her application for a job with the NYPD to avoid problems from her past creeping up on her. 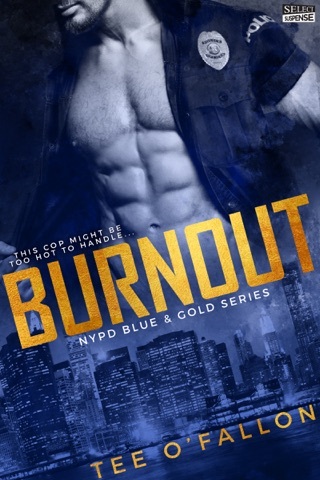 While on the job she and a detective by the name of Gray, a war torn soldier, develop a common interest in each other which ends up getting tangled with the lies from both of them about their pasts. How they got through the lies and the trouble caused by them made for a chilling tale…with a scorching romance thrown in for good measure. Once started, I couldn’t put this book down until The End! What an excellent story! Two tormented hearts afraid to start again because of their pasts. Can Gray or Alex let go of the past and open themselves up enough to trust each other and move into the future? 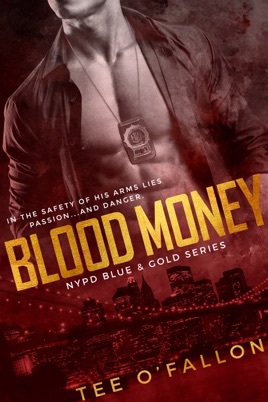 You'll have to read BLOOD MONEY which is an emotional romantic suspense novel to find out. I was glued to my e-reader until the end! 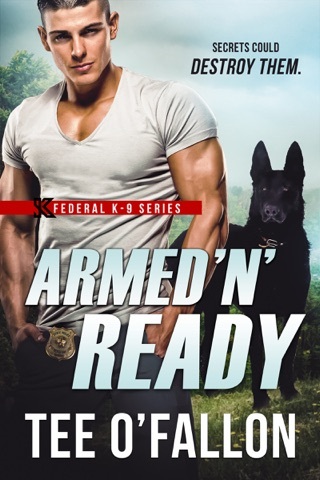 This is the first Tee O'Fallon story I've read, and although it's the 2nd book in the NYPD Blue & Gold Series, each book can be read as a stand alone. However I'm looking forward to reading Book 1 (and HOPING for a 3rd). Due to sexual and adult language and situations this novel is recommended for readers 18 and older. I voluntarily reviewed an ARC copy of this book via Tasty Book Tours through NetGalley in exchange for an honest blog tour review. ~ It was like he’d been bushwhacked by Cupid. ~ The second he’d looked into her watery eyes, he’d been defenseless. They had been like a shifting, Caribbean-blue tidewater of emotions that spoke directly to his heart. Single mom, Alex Romano, has secrets. Secrets that could mean life or death for her and her young son. Detective Gray Yates is drawn to the beautiful Alex and wants nothing more than to get to know her. Then he learns she is in the middle of his current case. Will he uncover her secrets and leave her exposed or will he protect her and her son? Don't miss this one. I highly recommend it.